Stephanie Sparks joined our research group in July 2016. Her master's work will focus on coupled thermomechanical modeling of gneiss dome formation in Tibet and stress dynamics in the Himalayan collisional system. Stephanie graduated from Virginia Tech in May 2013 with a B.S. in Chemical Engineering and a B.S. in Materials Science and Engineering. Prior to joining the research group, she worked at the Department of Energy’s Office of Science where she was involved with international science and technology policy. Rachel Hoar joined our group in July 2016. For her master's research Rachel will utilize (U-Th)/He and fission track dating of apatite to continue our work on the Teton Range. These analyses will be used to test fault growth models at the crustal scale. Prior to joining us, Rachel graduated in May 2016 from James Madison University with a B.S. in Geology. A native of Kentucky, Brandon joined our research group in January of 2018 after completing his B.S. in Petroleum Geology and M.S. in Geology at the University of Oklahoma. His M.S. thesis analyzed paleoweathering processes using paleomagnetic and field structural relationships. His Ph.D. work here at UK will focus on the mechanisms and rates of orogenic collapse and decay, using the Scottish and Scandinavian Caledonides as natural laboratories. Brandon previously worked in the oil and gas industry prior to coming to UK, concentrating on petrophysics and structural geology. 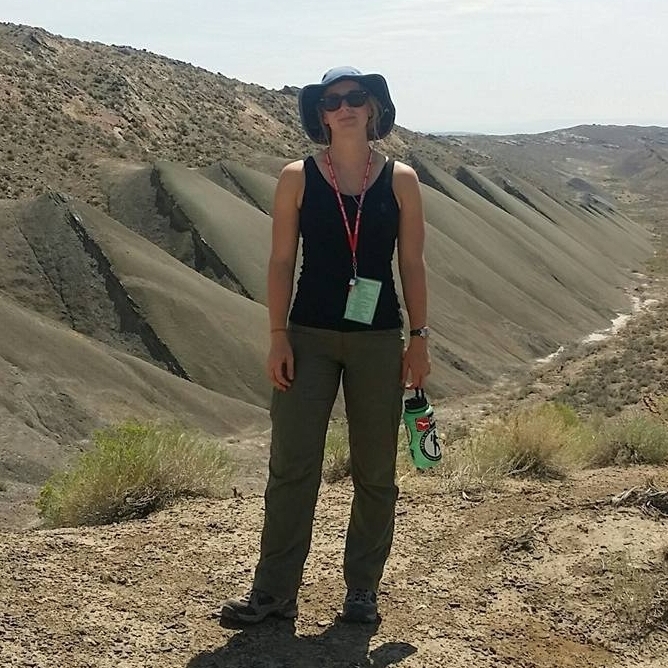 Meredith became a part of the Structure and Geodynamics team in August 2017, after securing her B.S. in Geological Sciences from UK. Throughout her undergraduate career, she cultivated a fervent interest and research skill set in petroleum systems analysis and will be spending the summer as an intern at Pioneer Natural Resources in Dallas, Texas. 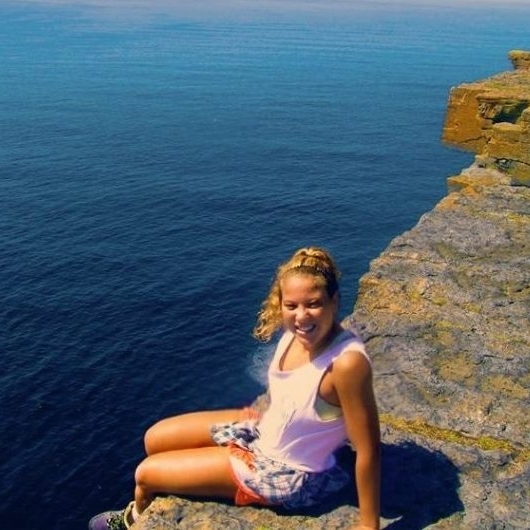 Having been drawn to a geoscience career initially because of her love of the outdoors, Meredith sought to broaden her research interests during her graduate study to include more high-impact field projects. She will be expanding upon our group’s tectonics work in the Teton Range. Using apatite thermochronology of incised drainage basins and seismic stratigraphy in glacial lakes, Meredith hopes to definitively link tectonic forcing to active surface processes.